FormerReal Madrid star Jose Antonio Camacho believes that Vicente del Bosque should continue as the Spain manager even after the Euro 2016. The World Cup winning coach is expected to announce his decision to step down from the job after the European championships next month. The 65-year-old has so far not made it clear what his future holds. 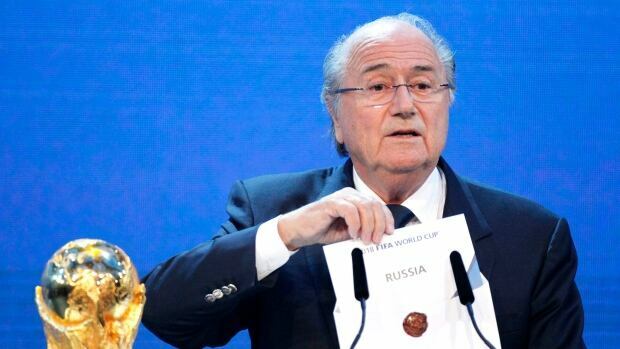 The recent disappointment of the World Cup 2014 seems to be playing a lot in his mind. Despite going into the World Cup 2014 as the reigning champions, Spain suffered an embarrassing group stage exit. 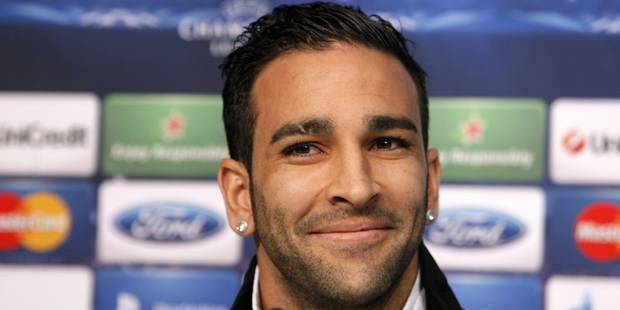 Sevilla’s Adil Rami is set to replace Real Madrid defender Raphael Varane in the French squad that will play in Euro 2016. The hopes of the Real Madrid star player took a blow forcing Didier Deschamps to seek back-up assistance from the Sevilla centre-half. Rami has now been called up to the squad due to the thigh injury sustained by Varane. The announcement was made by the French Football Federation (FFF). Real Madrid announced on Sunday Varane had suffered a grade two muscle tear in his left thigh, but no timeframe on his recovery was supplied by the club. The injury will reportedly keep him out of Saturday's Champions League final against rivals Atletico Madrid in Milan. Fans of England and Wales will not be allowed to drink alcohol on the streets of Lens before and after their Euro 2016 game because of a 24-hour ban. The Group B tie takes place in the French city at 14:00 BST on Thursday, June 16. The alcohol ban will run from 06:00 local time on Thursday until 06:00 on Friday, with French authorities searching cars travelling into Lens for alcohol. Fans without tickets for the match or fan zone have been told not to travel and alcohol will only be allowed in the fan zone. British police have told ticketless supporters to go to Lille, or another city with a fan zone, to watch the game as every game in Lens will have the same alcohol restriction. Fernando Torres is attempting to spark his career back to life and the Spanish attacker has managed to score goals on a consistent basis for Athletic Madrid. The veteran player was able to score against Betis, Barcelona, Espanyol, Granada and Athletic Bilbao. It seems like the recent string of goals that Fernando Torres has been scoring has attracted the attention of Spain’s head coach, Vicente del Bosque as he stated that there is a chance for him to call up Torres so that he can represent Spain at the international stage which is something that he has not been able to do since the 2014 World Cup. Messi is back playing for Argentina after missing their first four World Cup qualifiers because of injury. This gives Argentina’s boss some selection issues since he will have to choose which ones of Lionel Messi, Gonzalo Higuain and Sergio Aguero to leave out of the team. The return of Lionel Messi to the Argentinian team is expected to boost the team spirit after a difficult start to the qualifying campaign. Indeed, Argentina has only picked five points from the first four games and will expect that the return of their talismanic player will help the team play better. The Argentina boss, Gerardo Martino, believes that Lionel Messi will calm down the other players and help them to improve their game. In the previous matches, Martino has favored a four man attack with Higuain, Aguero, Messi and Di Maria. It is very likely that he will resort to the same formation with the return of Messi. The South African national football team has been sustaining a string of underwhelming results which is starting to put the managerial position of Ephraim Mashaba at risk. Whilst football is at it's most popular ebb in South Africa right now, some fans are switching off when it comes to the national side. Mashaba is the head coach of the South African side, having been given this role back on July of 2014 but his spot in the national side might be reaching it’s end after a number of disappointing results. United States and Mexico are a few of the countries that have shown interest in hosting the upcoming 2026 edition of the World Cup. Vicente del Bosque has confirmed that he has not dropped striker Diego Costa due to disciplinary issues. Instead, the Chelsea striker is not being included in the squad for the friendlies against Italy and Romania due to fitness issues. The striker has been in fine goalscoring form for Chelsea. The striker has come up with five goals and four assists in his last 10 matches for Chelsea. At the same time, he has also picked up three yellow cards and has been sent off once. Many believe that he is unhappy at Chelsea and is trying to engineer a move back to Atletico Madrid in the summer. 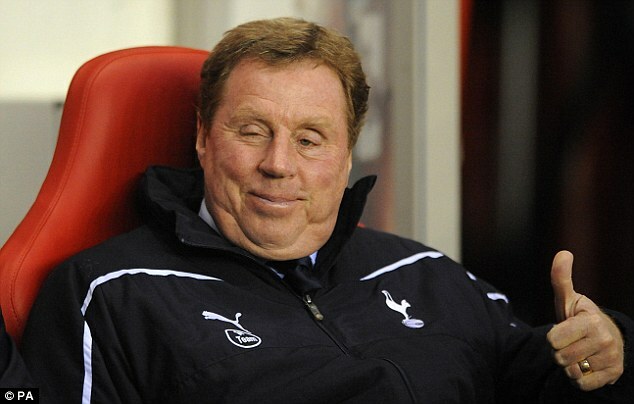 Harry Redknapp, the ex-Spurs boss, has finally managed to land a non-Premier League job - the canny veteran has got the charge of the senior national Football team of Jordan. Jordan has roped him in with high hopes that he would be able to see the team through to World Cup 2018 which has to be hosted in Asia itself; that is in Russia. Vicente del Bosque will fondly remembered his time with Spanish giants Real Madrid. Even though he spent an extremely short time at the club, he managed to get them to 2 Champions League titles. Thus, he became one of the last managers to have achieved this feat with Madrid. One of the players who was part of the title winning team under del Bosque is Zinedine Zidane. The Spaniard manager knows the Frenchman very well and he recently saw Zidane being appointed as a replacement for Rafa Benitez. Despite having no managerial experience at the top level, Zidane has been appointed without any shadow of doubt.